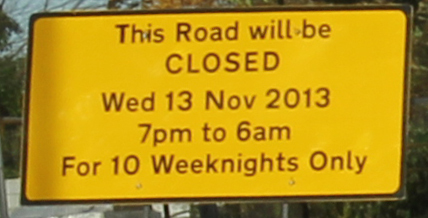 STOP PRESS: Please note that Westbridge on St James’ Road will be CLOSED to all traffic from 7pm tp 6am for 10 days from Wednesday, 13 November. 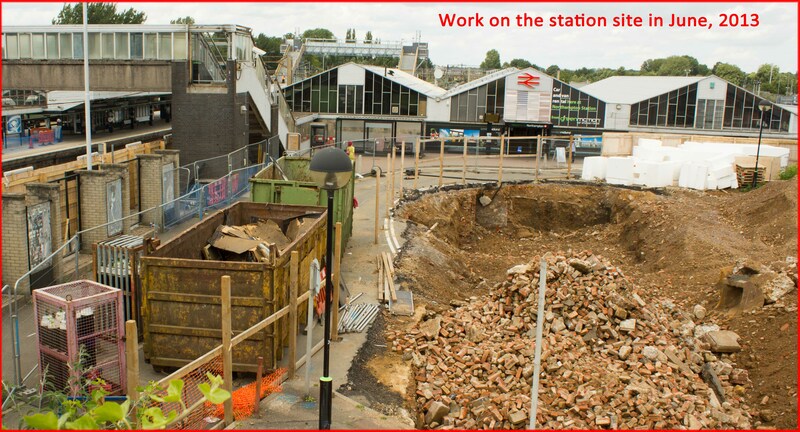 This is for work to prepare for new access and roads layout for the the new Northampton Castle Station on which work has just started for completion next year. An alternative route is via St Andrew’s Road and Spencer Bridge Road. At its meeting on 8 November, chaired by Brian Binley MP, the Northampton Rail Users’ Group asked that better signs be put in place for traffic wanting to park at or near the station. The next meeting of the Rail Users’ Group is Saturday, 14 December, 10.00 at Northampton Guildhall – all regular travellers and others interested in railway improvements are welcome to attend. Meetings after that are on the 2nd Saturday of each month.